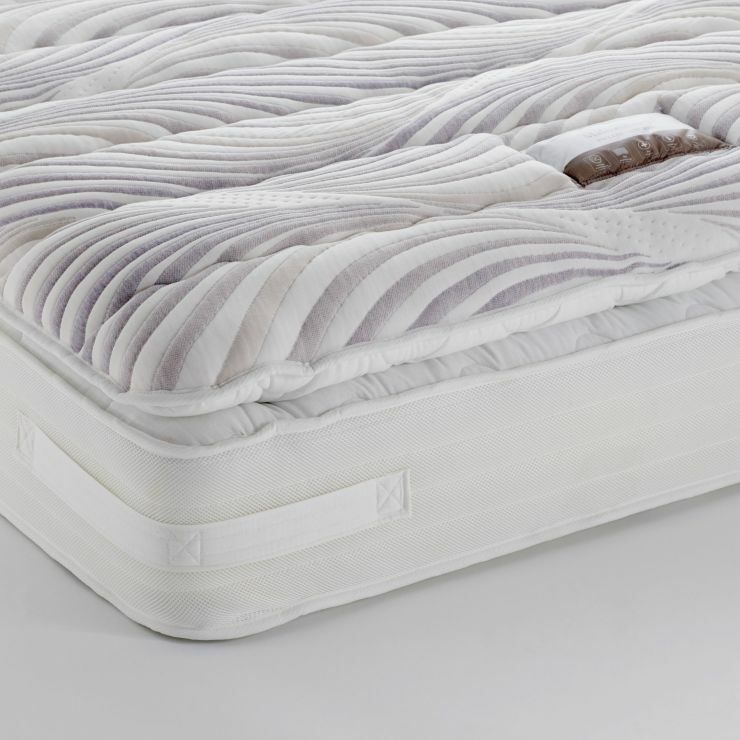 The biggest in our Malmesbury 2000 line of mattresses, this super king-size pillow-top mattress is constructed with 2000 pocket springs, all in a high quality foam surround. 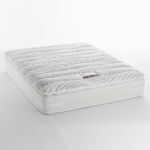 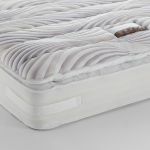 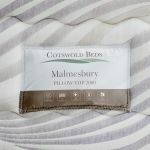 This allows comfort and support to be guaranteed across the whole mattress surface, and the luxurious quilted outer cover is made from high loft fabric, allowing air to circulate and to give a soft and cool surface for sleep. 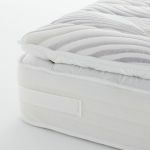 All this is topped with our unique extra-comfort pillow-top layer, to lull you off to sleep in luxury.